With a strong focus on providing our clients with exceptional service, our highly skilled Support Specialists have access to all the tools they need to help you when you first call. 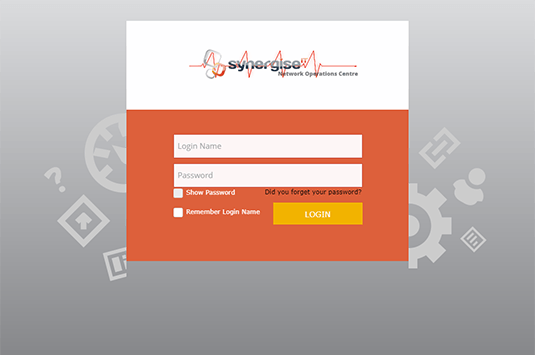 Our onboarding process includes a special knowledge session with our Support Specialists so they know your business well and are able to get into addressing your concerns. 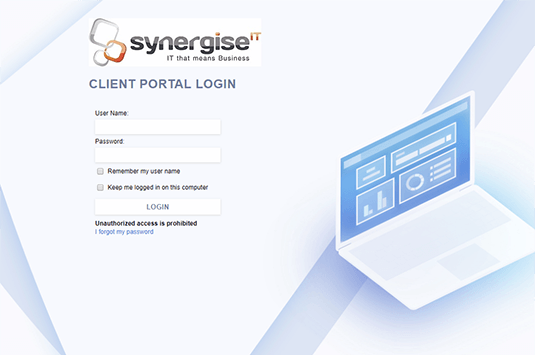 This includes detailed documentation of your Line of Business software that provides our team with all the information they need to get you working. 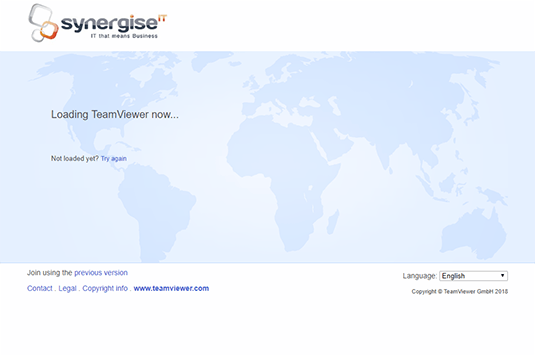 Click here to securely and remotely share your desktop with one of our Systems Support Specialists utilising our customised lightweight TeamViewer Support APP. 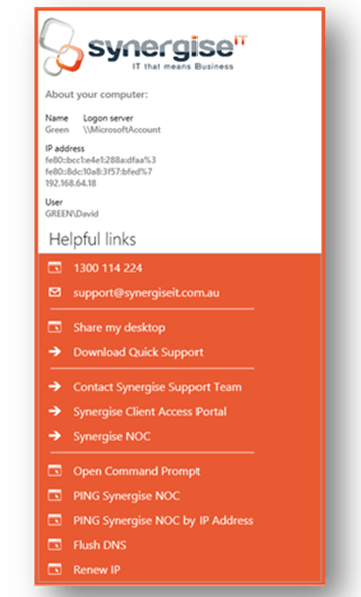 The Synergise Support APP is accessible at your convenience via your task bar. 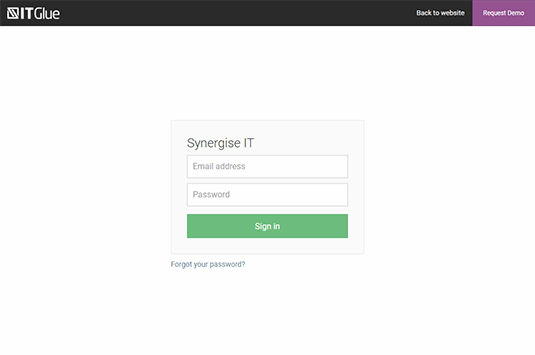 Here you’ll be able to access our team and review any updates we may have on your enquiry.